When you turn on your kitchen or bathroom faucet, does the water come out in a steady, continuous stream that splashes around your sink? If so, your faucet might be missing a tap aerator. Older faucets were not equipped with this special device, which is essentially a wire mesh screen that attaches to the tip of the faucet. As the name suggests, it "aerates" the water and reduces the Gallons per Minute (GPM) that flow through. You use less water, and you don't have to deal with all the splashing. Don't worry that an aerator will cause the water to trickle out of the faucet. 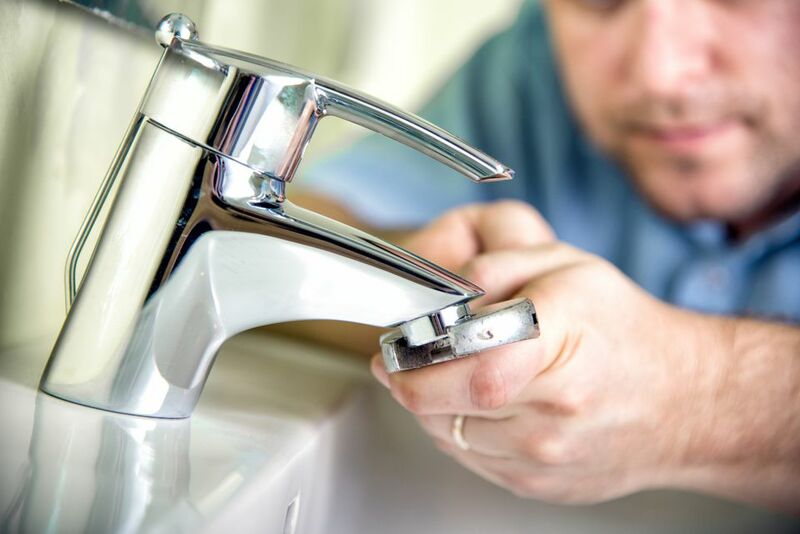 In fact, if your home has low water pressure, installing tap aerators along with low-flow shower heads can help increase the pressure. Aerators also contribute toward LEED credits. So, what are you waiting for? Go check those faucets!